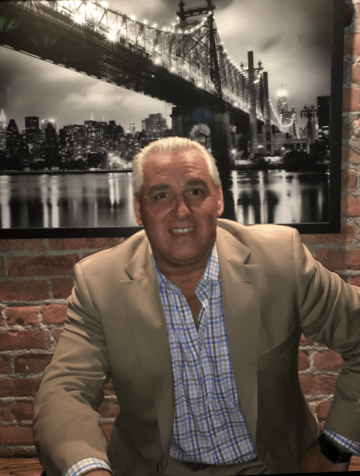 Braintree, MA, June, 2017 – Promotional products industry veteran Gerard Schifano joined Hub Pen Company’s team of multi-line representatives in 2015 representing the company in New Jersey, New York City (Five Boroughs) and Long Island. Schifano had been in the industry for over 23 years, working as Sales Manager for Superior Bag, Moleskin, Winstar International and New Products International. Boston has been described as the “Hub of the Universe” and in the Hub Pen story the same holds true. From Frank and Rita Fleming’s humble beginnings in Boston in 1954 to the 100 million pen annual operations of today, Hub Pen has grown to serve an ever -increasing national and international market. Our customers have rated us “A” on the SAGE rating system and 5 out of 5 stars on ESP. For more information on Hub Pen, visit our website at hubpen.com or call customer service at 800-388-2323. Beacon is a multiple Star Supplier Winner with a great reputation for service. Our customers have rated us “A+” on SAGE and 5 out of 5 stars on ESP. Beacon offers a wide selection of products, such as: Calendars, table covers, housewares, tools, techie, auto, highlighters and Name badges. You will also find premium leather products in our Canyon Outback Leather line and Name Brand products for executive gifts and incentives. For more information on Beacon, visit our website at beaconpromotions.com or call customer service at 800-628-9979.